Around the world, innovative finance is becoming a crucial tool for building a better future – one that is more inclusive, just, and sustainable. In San Francisco, we held a discussion with pioneers across business, finance, development and public policy that are innovating new solutions to age-old problems including empowering women, achieving gender equality, and promoting inclusion. In the United States, awareness of the obstacles women encounter in their daily lives has brought unprecedented opportunities to enact rapid change. Nowhere is this change needed most than in women’s health, where pregnancy related mortality is on the rise and cancer is among the leading causes of death among women. 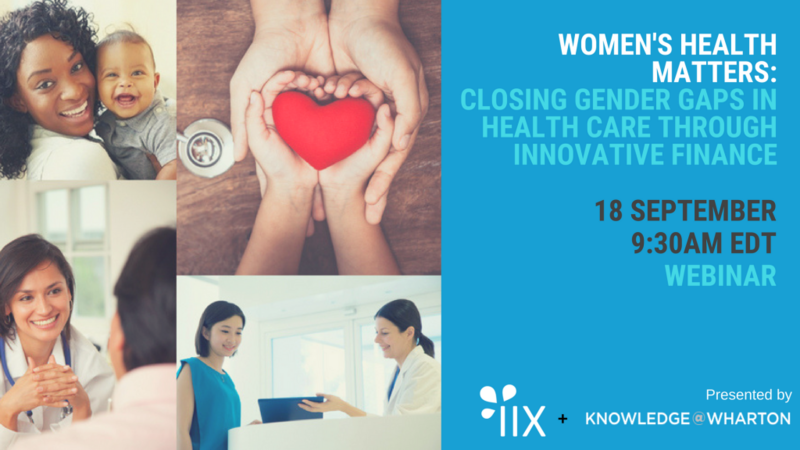 Join us for a live discussion to explore how innovative finance can catalyze solutions to some of our toughest challenges in women’s health today. 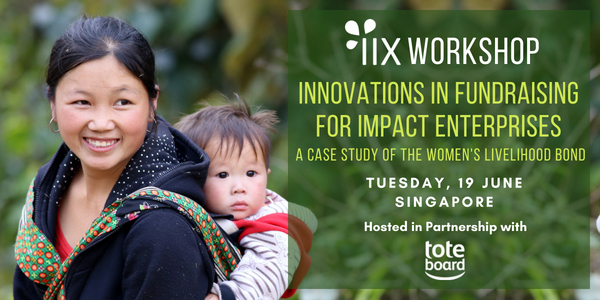 IIX invites you to our workshop on Innovations in Fundraising for Impact Enterprises, in partnership with Toteboard. 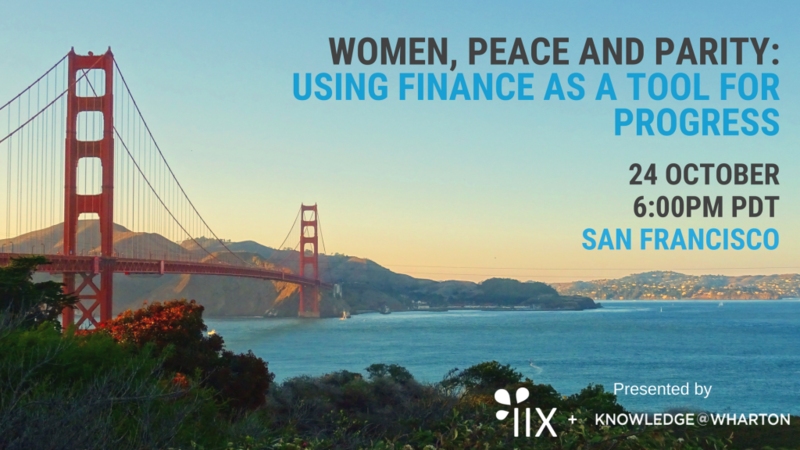 This workshop will walk you through the journey of creating the first-of-its-kind Women’s Livelihood Bond and help you explore new avenues of raising capital for impact. We invite all non-profits, social enterprises and other professionals to attend and re-think the way we fundraise for impact today. 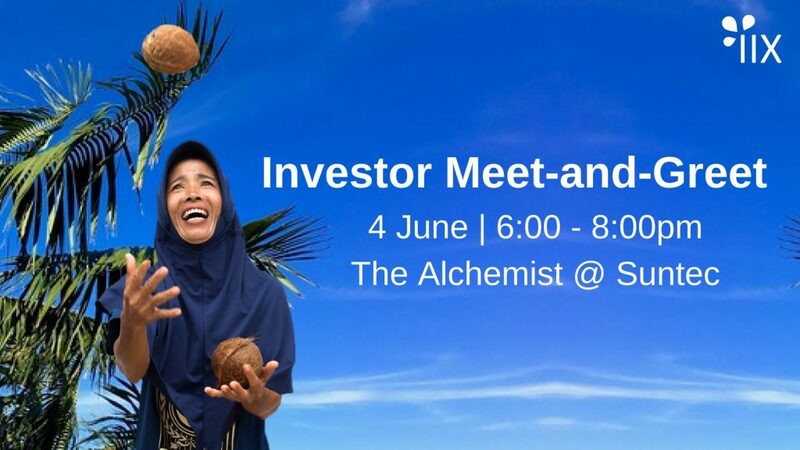 Kick off the AVPN Conference week with IIX at our Investor Meet-and-Greet! This is a unique opportunity that not only allows you to interact with an Impact Enterprise promoting environmental sustainability (PT Green Enterprises Indonesia), but also to hear from executives of the IIX Growth Fund and Impact Partners about their experience making high-impact investments across sectors in Asia. IIX’s Impact Chats are quarterly-held community events which gather professionals to discuss issues relating to women, disadvantaged communities, the environment and the innovative solutions around such issues. It is an opportunity to hear from expert panelists in the field, mingle with like-minded individuals and share your diverse perspectives on current and pressing issues. Impact Forum gathers the brightest minds in the impact investing sector, bringing together global leaders, stakeholders and influencers to exchange ideas, strengthen social finance, and collaborate for greater impact in their communities. Since 2011, we have connected investors, entrepreneurs, foundations and beneficiaries to share insights on impact investing for sustainable solutions to global challenges.